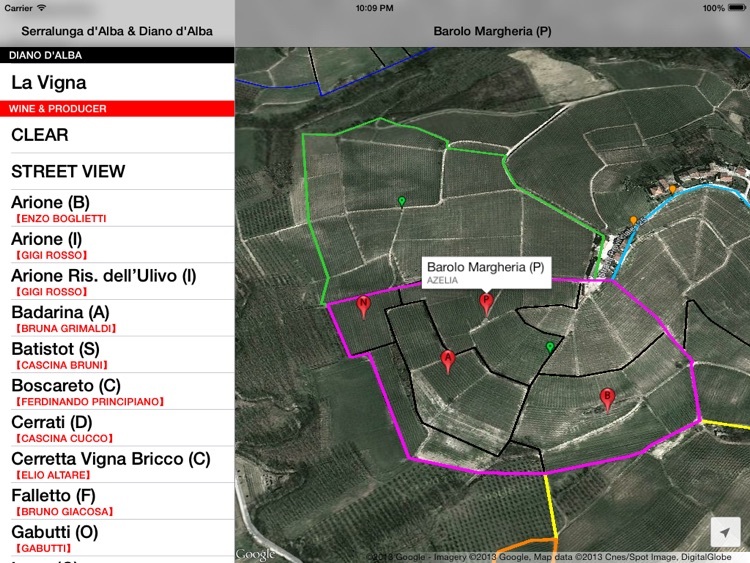 Serralunga & Diano d'Alba Wine Map by VIRTUS LTD. 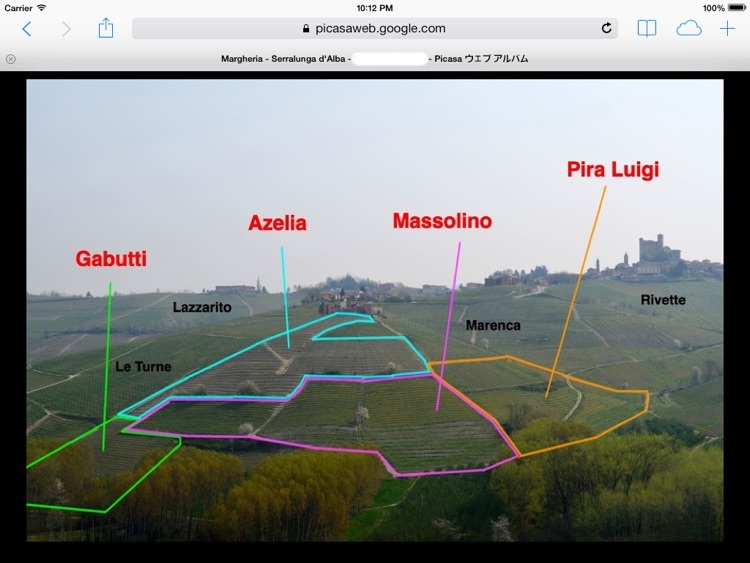 It is a approximate map of the vineyards of "Cru Barolo" in SERRALUNGA D'ALBA and DIANO D'ALBA for "iPad"
It is a approximate map of the vineyards of "Cru Barolo" in SERRALUNGA D'ALBA and DIANO D'ALBA for "iPad". 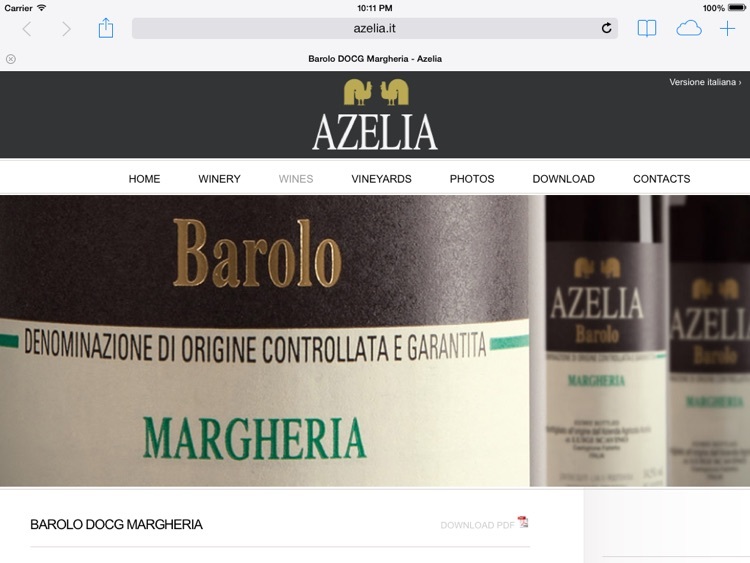 If you tap the balloon, you can see the winery's homepage, Street View, vineyard's photos or some infomations.